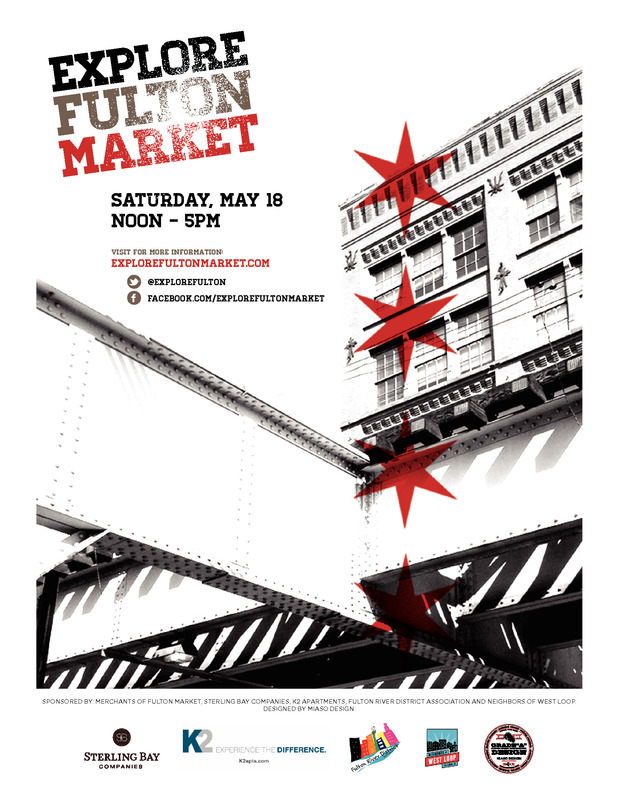 “Explore Fulton Market.” The merchants have banded together to let Chicagoans visit their revitalized ‘hood and glimpse the dramatic changes that have turned it into a vibrant melting pot of businesses. 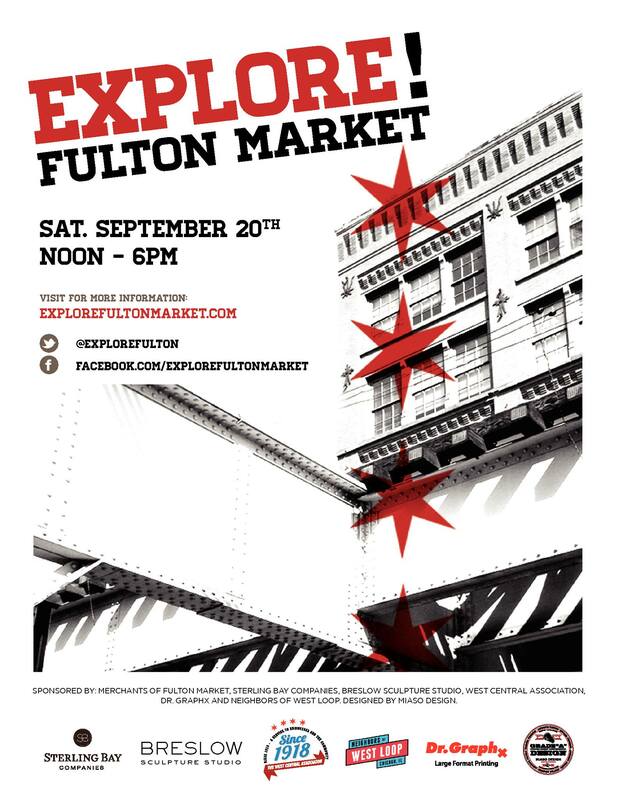 Many are offering incentives to welcome visitors to “Explore Fulton Market,” a trip of discovery and excitement in the Fulton Market District between 800 and 1200 West (roughly Halsted Street to Racine Avenue and Kinzie Street to Randolph Street). Play the map game and win prizes in our giveaway!